The Georgian parliament today will vote for candidates contending for becoming members of Board of Trustees of the Georgian Public Broadcaster (GPB). Staffing of Board will become partially possible at an extraordinary sitting since MPs failed to select 9 members out of presented 27 candidates. The parliamentary minority selected two candidates Ninia Kakabadze and Keti Mskhiladze. The majority chose 1 member Natela Sakhokia. Public Defender’s Office supported candidacies of Marina Muskhelishvili and Lela Gaprindashvili. The Non-parliamentary opposition has no candidate. 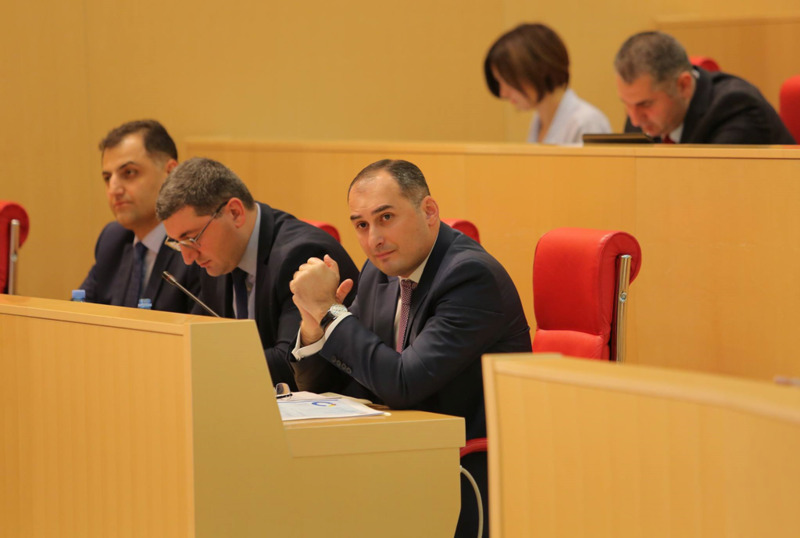 The Adjara Supreme Council has already named its candidate Gennady Geladze. A competition will be announced on remaining three vacant positions in the Board.